Writing a web designer resume can be a real challenge. How do you communicate your creativity and knowledge of web strategy using just words? The good news is that it’s perfectly possible. I’ve been writing resumes for web designers and other creative professionals for many years now, and I’d like to share some of my top tips with you. Implement these changes to your resume and I promise you’ll see improved results. 1) Web Designer Rule #1: Focus on results. As a creative professional, you might not naturally have a passion for results. You might be more interested in user experience, or typography, or graphics – all of which are of course vital to your work. But ignoring results is a fatal mistake. The ultimate purpose of your work is to generate results, whether that be increased user engagement, higher e-commerce sales, or improved brand awareness. And the great thing about your job is that it’s possible to measure the impact of almost everything you do. If you don’t know the results of the work you’ve done, do your best to find out. Talk to your employer or your clients and explain that you’re interested in understanding the impact of your designs. Ask if they’d mind sharing. And make a note any time someone tells you a positive statistic. Each result you can describe wil strengthen your resume. 2) Web Designer Resume Rule #2: Write a powerful summary. 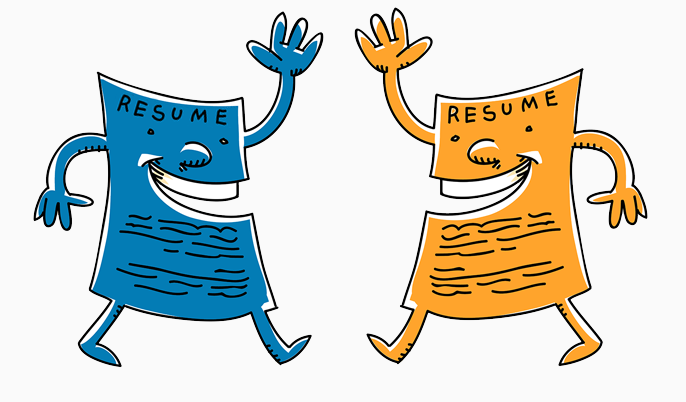 Here’s much more on how to write an effective resume summary. 3) Web Designer Rule #3: Link to an online portfolio. While your resume is important, it’s your work that will really sell you and employers expect to be able to review it easily and quickly. That’s why an online portfolio is vital. Use a service like Behance if you don’t have your own website and make sure that the designs you include are your very best. And make sure that the link to your portfolio is easy to find – perhaps by using formatting to highlight it on the resume (see an example here). 4) Web Designer Rule #4: Make sure your resume looks nice. As a designer, it’s vital that your resume shows that you have good taste and style. It doesn’t need to be fancy – in fact I think designers can often get too creative with their resumes to the detriment of their sales message. But it does need to show that you know how to lay out a page well. See our resume samples for ideas. 5) Web Designer Rule #5: Include keywords. Because of the nature of your work, it’s likely that your resume will be screened for technical and design skills before a human ever sees it. Make sure that you list all the software you know, all the web programs you use, all the design skills you have. This way, your resume is more likely to make it through to a real human, where all the rest of the great work you’ve done will shine through. I hope these tips have helped you see how you can revamp your resume. 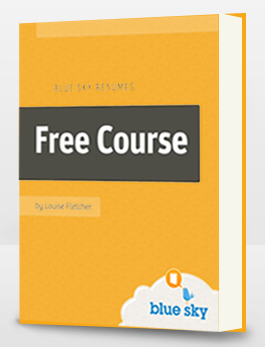 For more detailed assistance, be sure to check out our free resume writing course. Over 2 weeks, you’ll receive an email a day, each one detailing key success strategies for making your resume really stand out. Good luck!